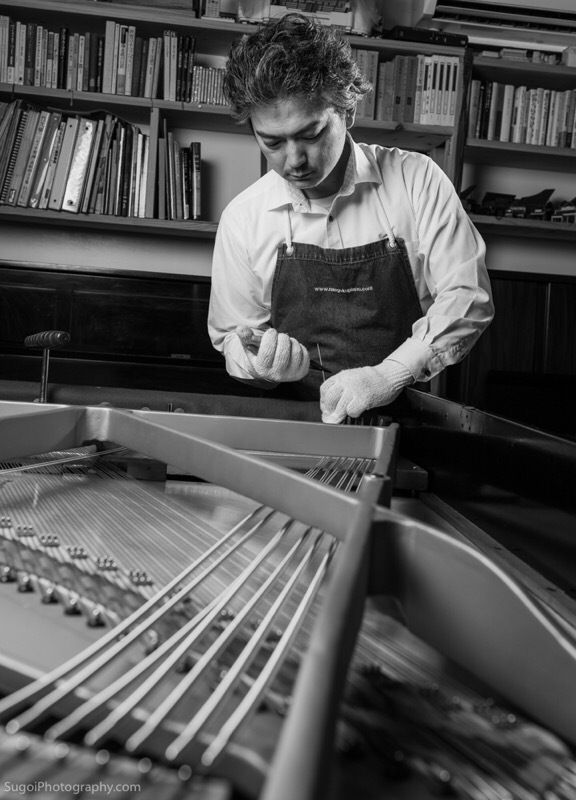 Hello, I am Katsufumi Seki, a Registered Piano Technician. Tuning at customer’s home, schools, churches and I go anywhere in Okinawa! 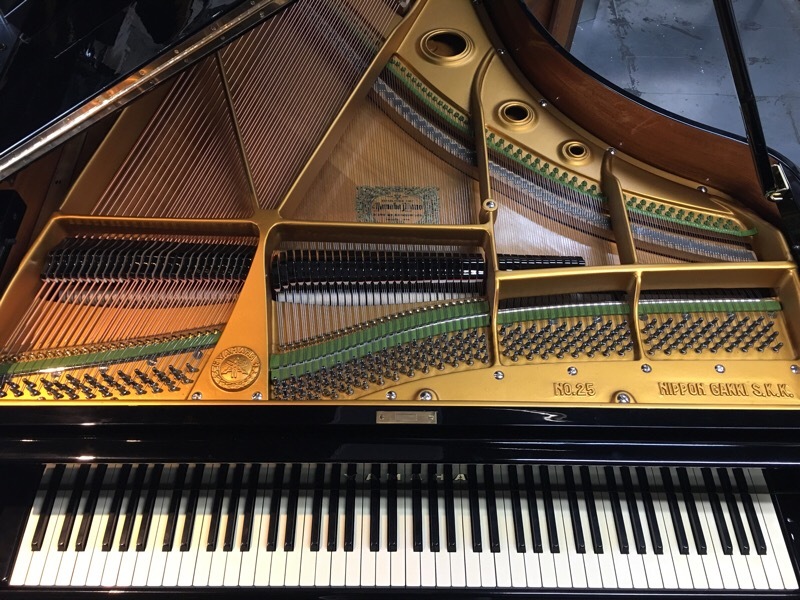 I repair almost any piano. Refinishing and whole restoration is available. Pianos are for sale. See the inventory and repair history here(Japanese but you can see photos). Please contact me if you need any assistance for your piano. Pianos I have restored for your reference. Click the image and you will see more detail(Japanese). 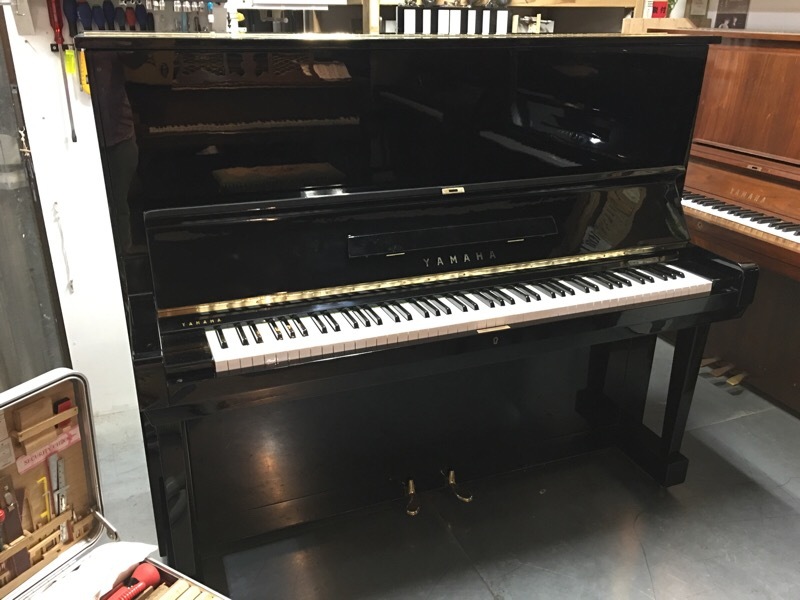 1954 Yamaha grand piano. Complete restoration. 1962 Yamaha upright piano. Complete restoration.